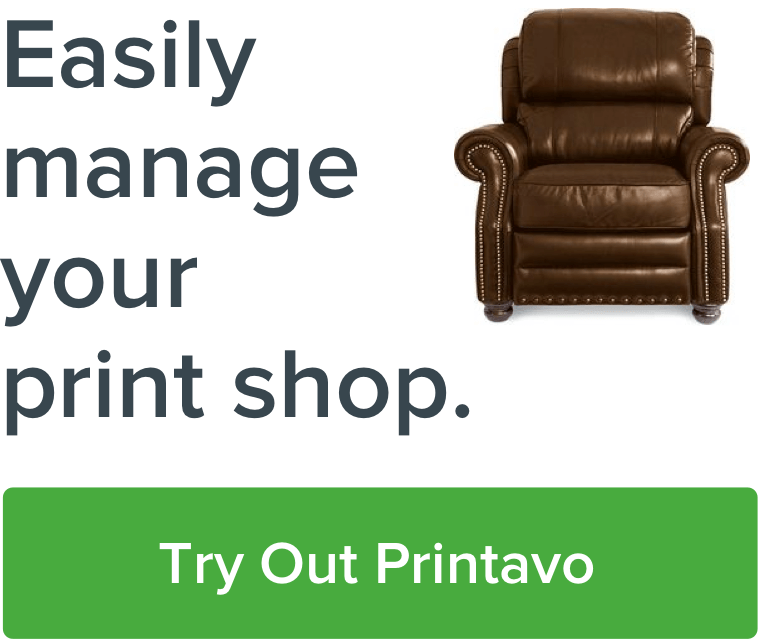 Printavo is designed to leverage barcodes. They allow you & your shop's workers to update, track and control each job as it moves through your workflow. You don't have to type each invoice number into Printavo just to access info. Barcodes are how the big shops (like Custom Ink) control their workflow. It's a truly professional-level feature to take your shop to the next level. For example, a DTG station work order can be configured with the job's files – so workers can seamlessly scan, download files and print labels. Barcode scanner mentioned in the video. Barcodes let my artwork, production, QA and shipping department work seamlessly on each job. We use the QR codes built directly into Printavo's Quote/Invoice system. Receiving: every job gets a box label & work order after goods are received. It follows the order so the job status can be changed at each step. Production: production scans in the barcode to see the Proof in Printavo. Status is changed after this step. Approval: first sample with work order comes to me for approval. I scan the barcode and see the proof to compare to the product. Quality assurance: scans the barcode, logs any defects. Status set to Ready For Shipping. Use the keyboard shortcuts to select your address bar before you scan: on a Mac it's Apple+L, on Windows it's Alt+D. Make sure the barcode is totally flat when you scan it. Get an inexpensive barcode scanner from Amazon to help with scanning. Worth noting: you can use your phone or computer's camera to scan barcodes as well. The barcode scanner is a more durable and reliable option, but not required. Barcodes go a long way in helping make clear communication about each job an automatic part of your shop's process. If you're not using barcodes, you're missing out on a chance to know where jobs are, who's working on them and even an opportunity to further refine your screen printing shop's workflow.